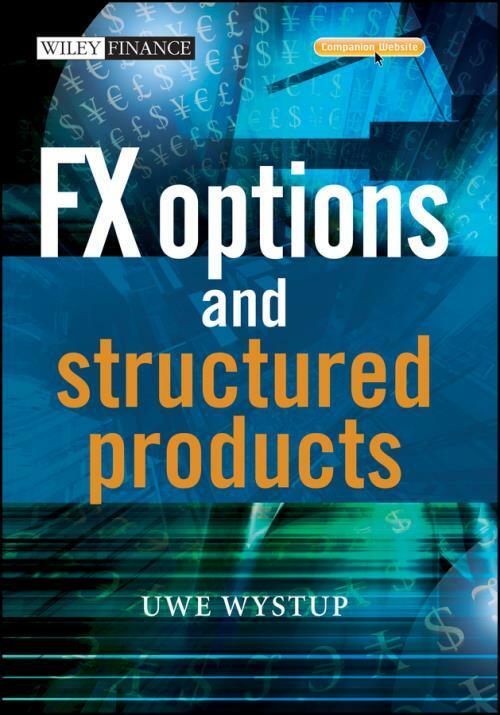 FX Options and Structured Products explains the most popular products and strategies with a focus on everything beyond vanilla options, dealing with these products in a literate yet accessible manner, giving practical applications and case studies. Everything from quotation conventions, seagulls, shark forwards, bid–ask spreads, settlement, fixings, hedging accumulators, unwinding FX–linked swaps and deposits, pricing first generation exotics using the traders rule of thumb. This book has a special emphasis on how the client uses the products, with interviews and descriptions of real–life deals means that it will be possible to see how the products are applied in day–to–day situations the theory is translated into practice. 3.1 The Traders Rule of Thumb. 4.6 Testing for Effectiveness – A Case Study of the Forward Plus.